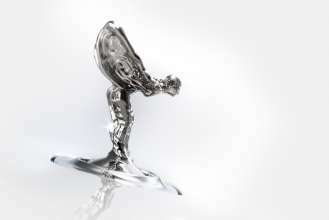 Rolls-Royce Motor Cars PressClub · Articles. 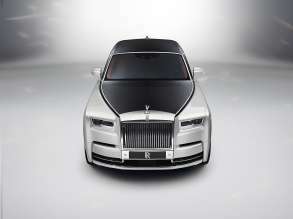 Rolls-Royce Motor Cars PressClub · Articles · . Ladies and Gentlemen, welcome to the House of Rolls-Royce here in Shanghai! It is always a great pleasure to be in China, particularly here in Shanghai, one of the most vibrant and forward looking cities in the world. Rolls-Royce Motor Cars has today announced its new House Charity, Home-Start Arun, Worthing & Adur. Colleagues at the Home of Rolls-Royce at Goodwood vote for their House Charity every year through a company-wide nomination process and the successful organisation is supported through a number of initiatives. 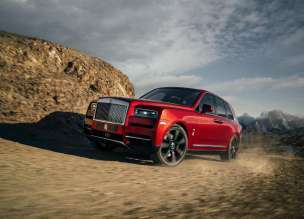 Rolls-Royce Cullinan won yet another prestigious award for the ‘Best Ultra Luxury SUV’ by the esteemed Golden Steering Awards 2019. Rolls-Royce Motor Cars London has been pivotal to the brand’s remarkable renaissance and provided a meaningful contribution to last year’s historic sales record – the most successful year in the marque’s 115-year history. Rolls-Royce Motor Cars has announced the results of the company’s celebrated Global Dealer Awards, with Rolls-Royce Motor Cars Beijing and Rolls-Royce Motor Cars Munich being jointly awarded the prestigious Global Dealer of the Year award. The awards were presented at the World Dealer Conference, held in Shanghai for the first time in the company’s history. Rolls-Royce Motor Cars has today strongly endorsed the West Sussex County Council’s Parking Management Plan for roads around the company’s Head Office and Manufacturing Plant at Goodwood, West Sussex. Rolls-Royce has consistently and publicly voiced concern at the lack of local parking and speed controls, and last month called upon the local authorities for urgent action. Welcome to the House of Rolls-Royce here in Geneva! Each year we come to Geneva to update you about our business and to share with you some truly special examples of our wonderful products. Rolls-Royce Motor Cars has called upon the local authorities to urgently improve parking and speeding controls on roads around the company’s Head Office and Manufacturing Plant at Goodwood, West Sussex. The House of Rolls-Royce will preview a new work by artist Tomás Saraceno at the 89th Geneva International Motor Show, between 7-17 March, 2019. Witnessing the ‘Gentleman’s Tourer’ at the Geneva motor show, automotive culture photographer, Mark Riccioni, voiced a desire to capture this significant motor car in a fashion befitting of its spirit: disruptive, imperious and unapologetically contemporary. The success of the House of Rolls-Royce is built on an unparalleled understanding of the lifestyles of the remarkable men and women who patronise the brand. 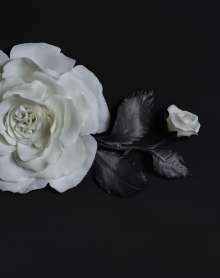 Therefore, the marque fundamentally believes in serving a gentle presence in pinnacle enclaves such as Courchevel 1850, where Rolls-Royce Motor Cars will remain until 10 March as part of the innovative Social Hot Spot programme. Rolls-Royce Motor Cars is delighted to confirm LMM Holdings Pty Limited, part of the Sime Darby Group, as its newly appointed dealer for Brisbane, Queensland. 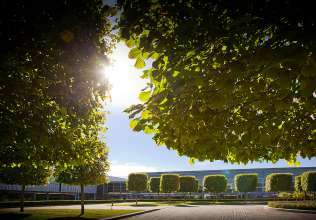 Rolls-Royce Motor Cars has today called upon the local authorities to urgently improve parking and speeding controls on roads around the company’s Head Office and Manufacturing Plant at Goodwood, West Sussex. After finishing his GCSEs, Mike was passionate about working on the best cars in the world and was keen to begin an apprenticeship at Rolls-Royce. Mike is now studying for a Diploma in Engineering at Chichester College as well as working at Rolls-Royce Motor Cars one day a week. The marque will return to the spectacular Le Lana Hotel in the key weeks of the European winter sports season (18 February - 10 March).